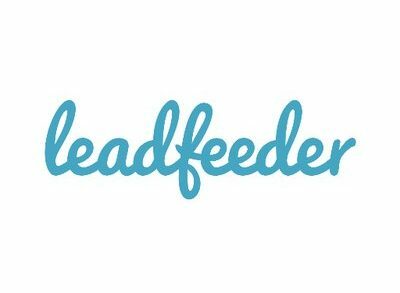 Helsinki, Finland-based Invesdor Oy and Vienna, Austria-based Finnest GmbH merged their businesses to create a Paneuropean digital financing and investing platform. NordicNinja VC has officially launched its new €100M venture capital fund. 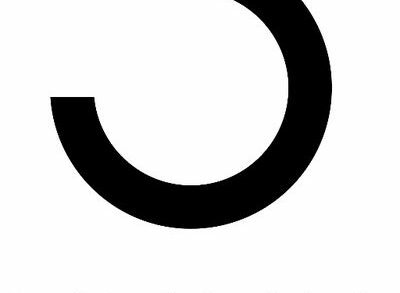 GetJenny, a Helsinki, Finland-based human-directed AI platform which allows companies to automate conversations and tasks with chatbots without programming, raised €2M in seed funding. 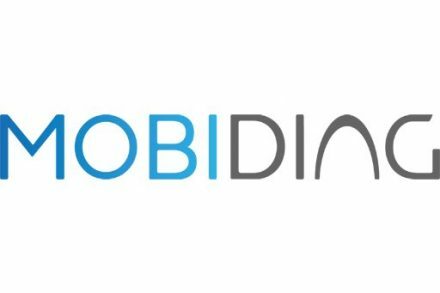 Mobidiag Ltd., an Espoo, Finland-based commercial stage molecular diagnostics company addressing the spread of antimicrobial resistance, completed a €10m equity investment. 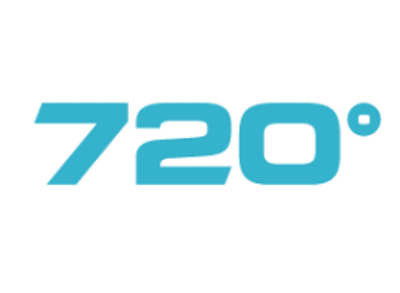 720 Degrees, a Helsinki, Finland-based climate analytics startup, secured €2.9m in funding. 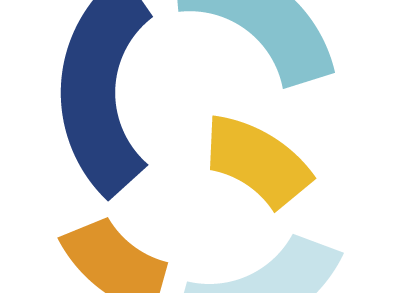 SkenarioLabs, an Espoo, Finland-based startup that provides Artificial Intelligence (AI) based data services to the real estate industry, received an undisclosed seed funding round. 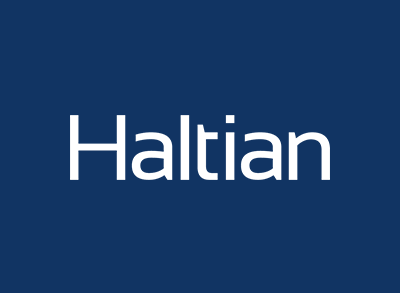 Haltian, a product development and IoT services company based in Oulu, Finland, closed $5M in funding. 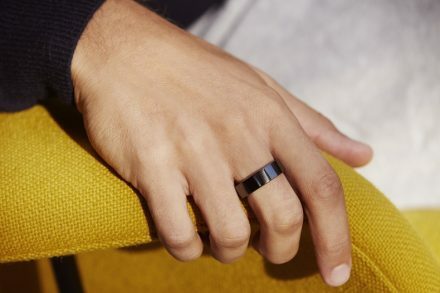 Oura Health, an Oulu, Finland-, London, UK- and San Francisco, California-based provider of a sleep improvement platform, raised approx. $5.7m in funding. 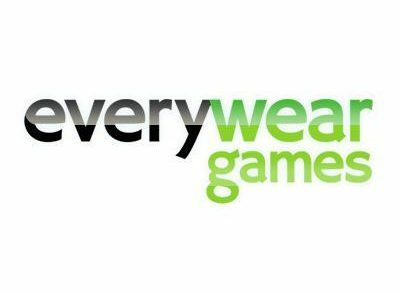 Everywear Games, a Finnish smartwatch and mobile game maker, raised €5m in funding. 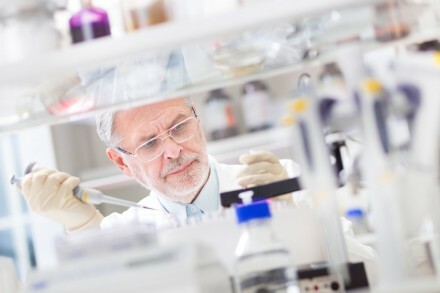 DelSiTech Ltd, a Turku, Finland-based drug delivery and drug development company, received grant funding from the Bill & Melinda Gates Foundation. 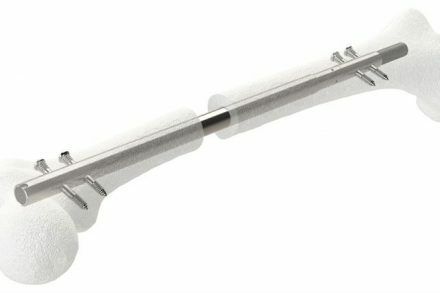 Synoste Ltd, a Helsinki, Finland-based medical device company, raised €5.1m in funding. 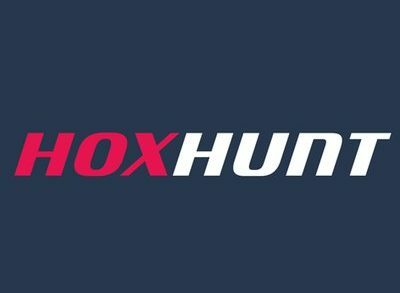 HoxHunt, a Helsinki, Finland-based provider of a cybersecurity gamification platform, raised €2.5m in funding. 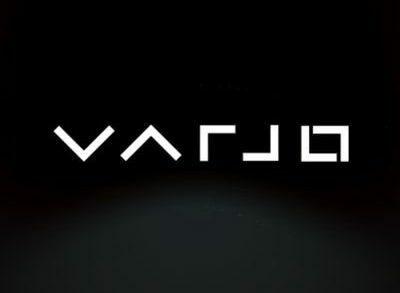 Varjo Technologies, a Helsinki, Finland-based creator of hardware and software for VR/AR/XR computing devices, raised $31m in Series B funding.